Temple Adventurer Runner is a challenging, thrilling jump and run plat-former adventure! 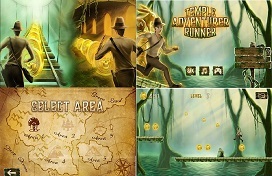 Explore 5 different worlds and run through 100 smooth and colorful levels! Temple Adventurer is stranded in jungle ruin world. Help the hero running through jungle and temples and try to find all treasures. 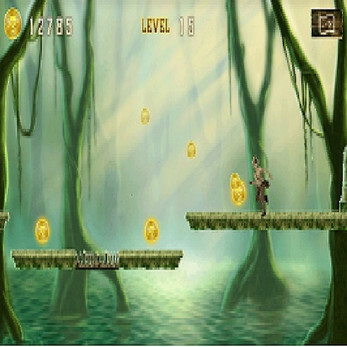 Run for your life and escape all troubles and obstacles. 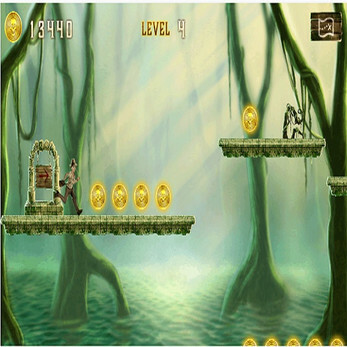 Collect coins, explore different areas and run along cliffs, traps and barriers. How far can YOU run? Can YOU beat the leader-board high scores? Test your treasure trapping skills now! 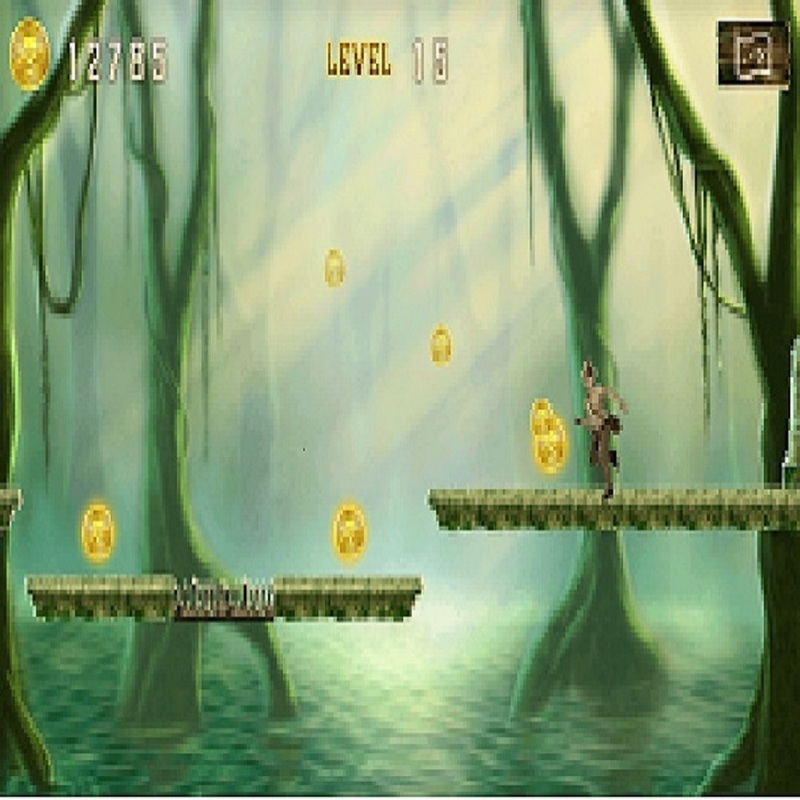 Enjoy this addictive mega adventure platformer running game hit! and share this game with your friends.